We are so sure you will want to stay with CleanForce once you have tried our services, that we will give you ONE MONTH FREE TRIAL – no obligation! 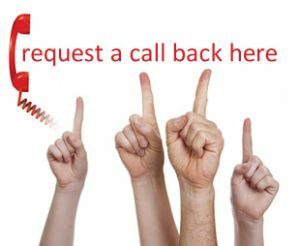 Would you like us to call you back to quickly go through the questions with you and provide a quote there and then? If you are able to provide any additional information such as the square footage of your area, that will help us to achieve an accurate quotation for you. As part of our daily office cleaning service in London we provide handyman services. You can call on the CleanForce handyman to do those jobs that keep the office running smoothly. No job too small. You can depend on CleanForce to provide a high quality and affordable office cleaning service tailored to suit your needs. As part of our regular daily office cleaning services, we provide a comprehensive, well organised waste recycling service. We work with you to ensure that at the very least 90% of your London office waste is recycled. Does your professional cleaning company provide additional services?